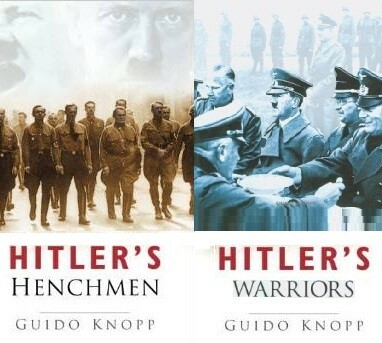 Hitler’s Henchmen and Hitler’s Warriors paints portraits of the men who consolidated Hitler’s reign and turned his plans into action. 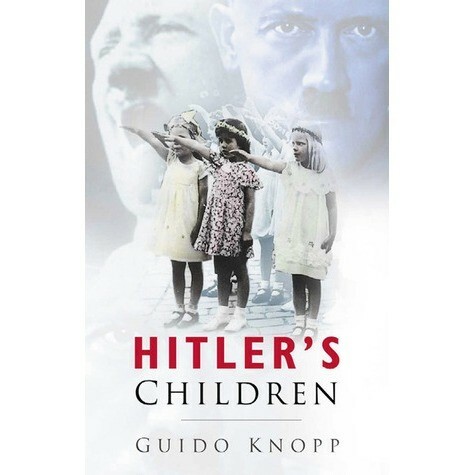 They wove the complicities and plots without which Hitler could have never perpetrated the crime of the century. They helped to sway the judges and the bureaucrats, the armed forces and the police, the students and their teachers to the regime’s ways of thinking. What kind of people were they? What inspired them to serve a corrupt administration with such enthusiasm and devotion? How did their careers unfold and their fates end?